Welcome to Yuki from Japan! 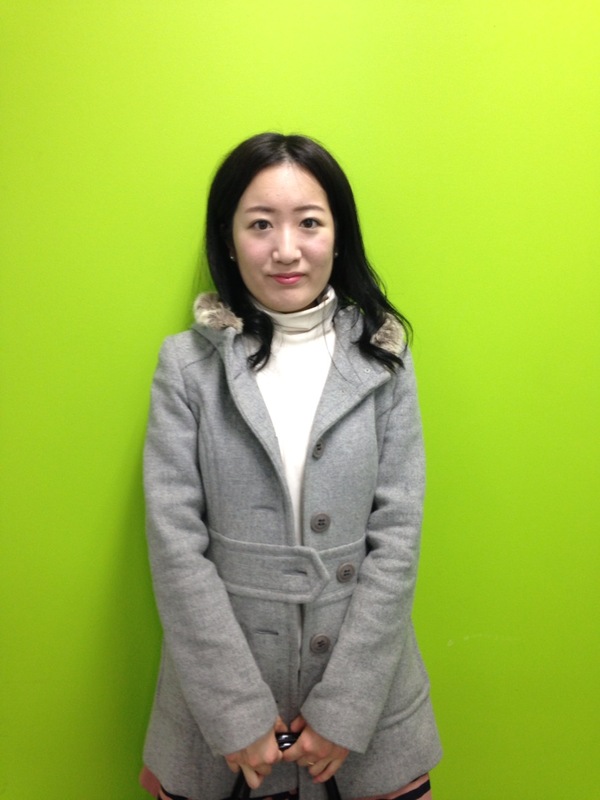 Yuki from Japan has joined the Korean Class from this week. Previous postKorean class students visit Myeong-dong! Next postLexis Korea Christmas Party.